To a parent, there is nothing more precious than their child. In the first few years of your child’s life it seems as if they change on a daily basis. 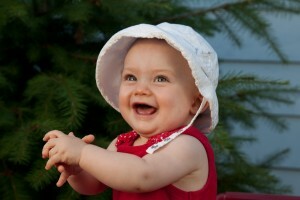 That is why it is important to document all stages of your child’s development with quality photography. We strive to capture a child’s personality in a photograph. You can’t do that in a 20 minute session at one of those mall photography places. We spend the time with you and your child looking for those moments that define your child’s personality. 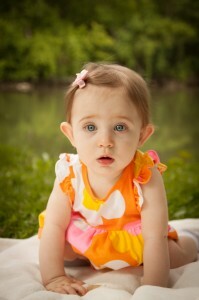 We have a proven method that our photographer uses to make your child feel comfortable. We’ve got packages to fit every budget and we’ve got everything covered from Digital images to prints.